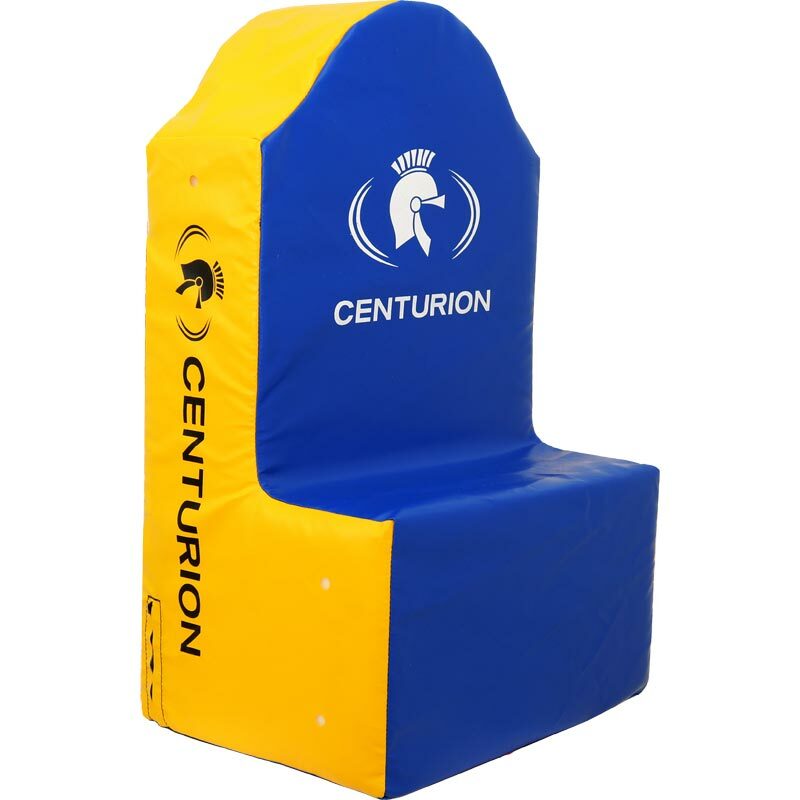 The Centurion Catchpad was developed in conjunction with Superleague team Huddersfield Giants. 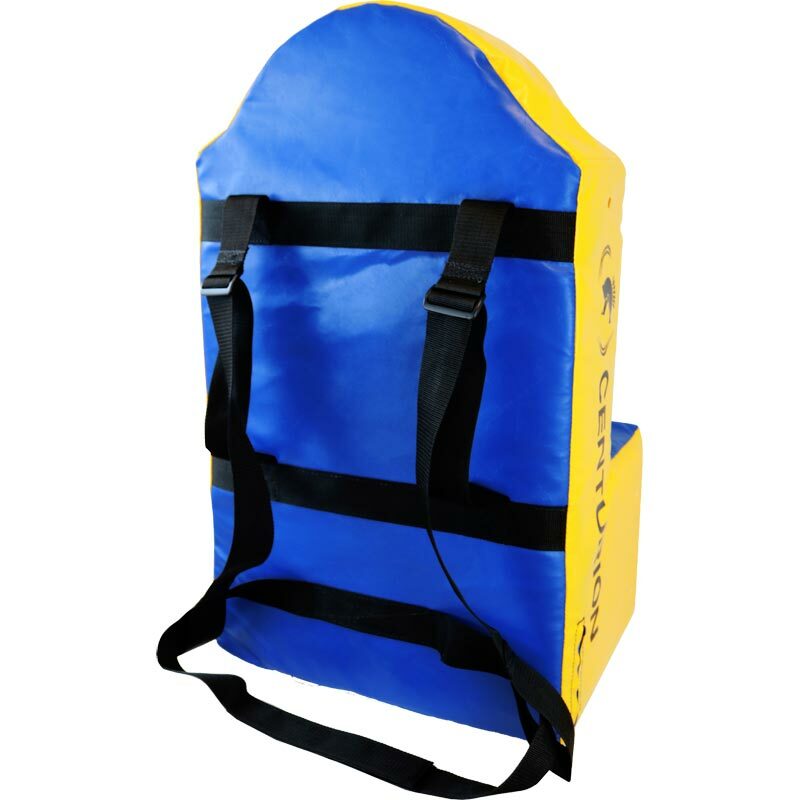 With the need for jumping and maintaining as long as possible in the air for catching balls in game situations, this pad will help improve players technique and hang time. Aids jumping technique, co-ordination and balance. Allows coaches to teach players the technique of using opposition players bodies to their advantage.